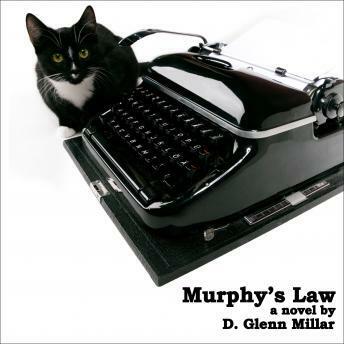 When Mark Murphy, an experienced but burnt out newspaper reporter, takes a job on a second-rate city daily, he's really just looking for a steady income and a little peace and quiet. What he gets is a murder mystery. With a city full of hoodlums, crooked cops and ruthless politicians standing in his way, he enlists the help of summer student Ronald Phillips, City Hall Reporter Cynthia Drummond and a little black cat with a weird obsession for pushing buttons, and embarks on a roller coaster ride to the truth.